Time to get your home security sorted. 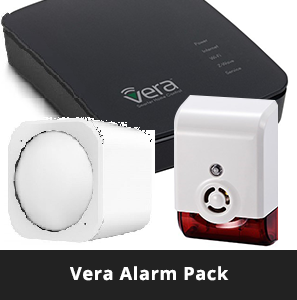 This pack sets you up with a great motion sensor and alarm, allowing you to monitor your home when away. Our starter packs are a good way to introduce yourself, or your home, to automation. Not only will you realise great savings with this kit, but you will be getting market leading Z-Wave technology that will expand with you and your plans for the future.